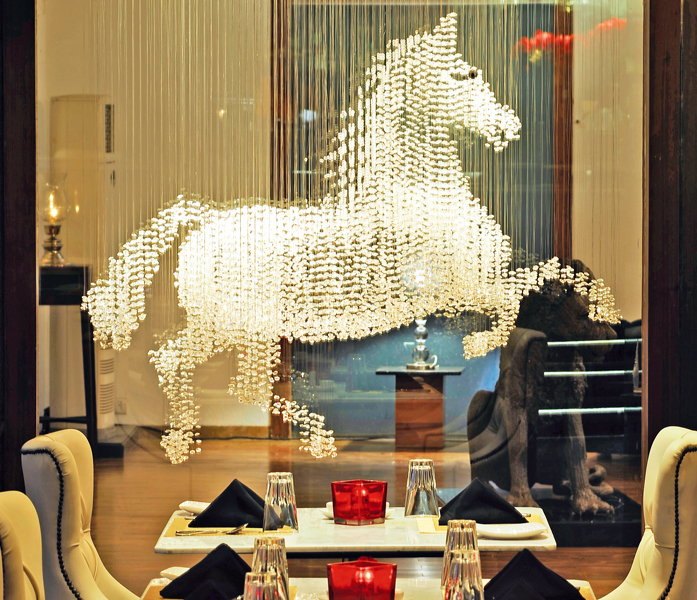 India is a majestic nation that brims with numerous landscapes, many of them offering enthralling adventure activities. 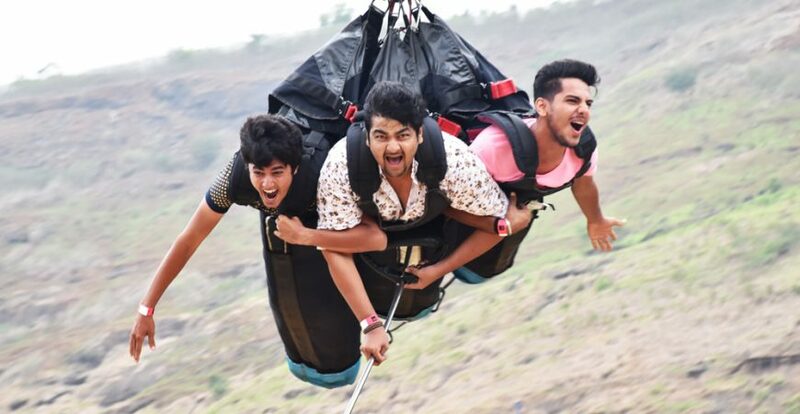 Let us take you through our consolidated list of our top 5 picks of adventure sports in India. 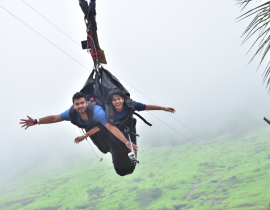 So, all you adventure lovers out there, read on and get ready to let your adrenaline pump like never before! 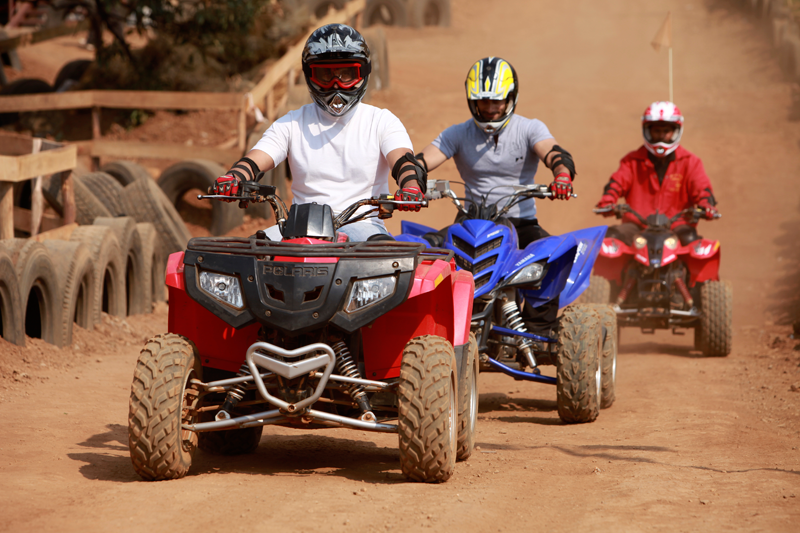 Dirt biking is one of the most sought after extreme sports in the country today. 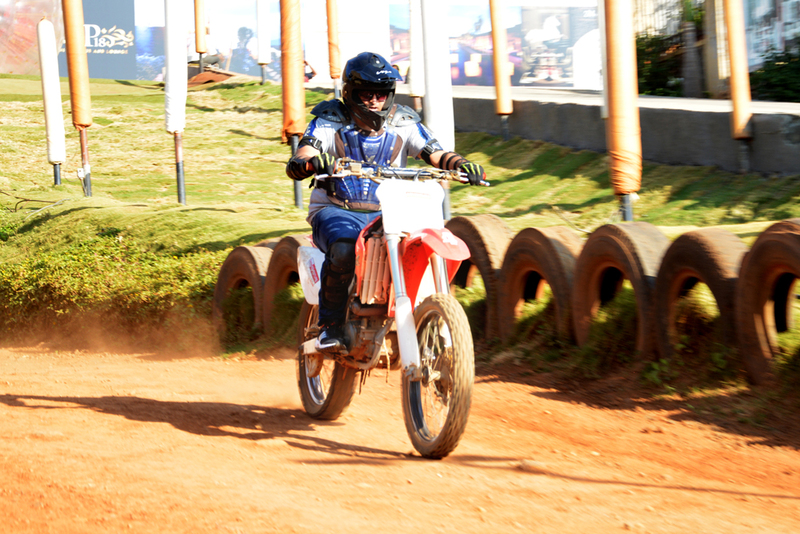 For those who aren’t aware, it essentially comprises of motorcycle racing held on enclosed off-road circuits. Not only does the handling of bike pose a challenge for the rider, but the uneven road conditions also put his riding skills to a stiff test. Needless to say, the adrenaline rush is simply astounding. 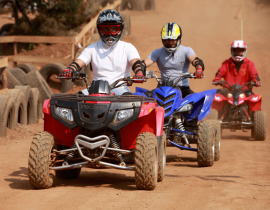 For the lovers of dirt bike India, there is no place better than the Della Adventure Park located in Lonavala. 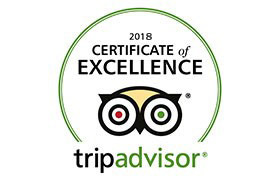 And when you’re here, don’t forget to try out Land Zorbing, Rocket Ejector and Swoop Swing. 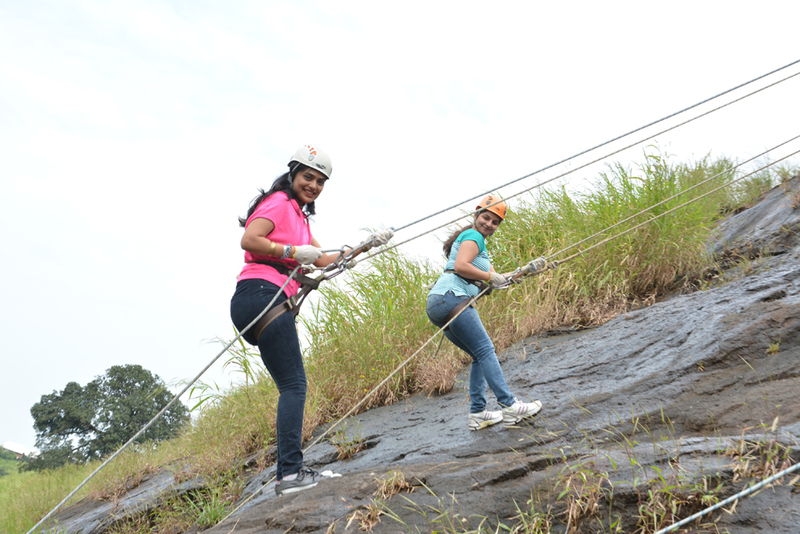 Trust us, this is the maximum level of adventure you can witness in a day, that too in a safe and controlled environment! Meant for those who have a hydro fanatic soul living inside of them, this aqua ride offers an unprecedented thrill. 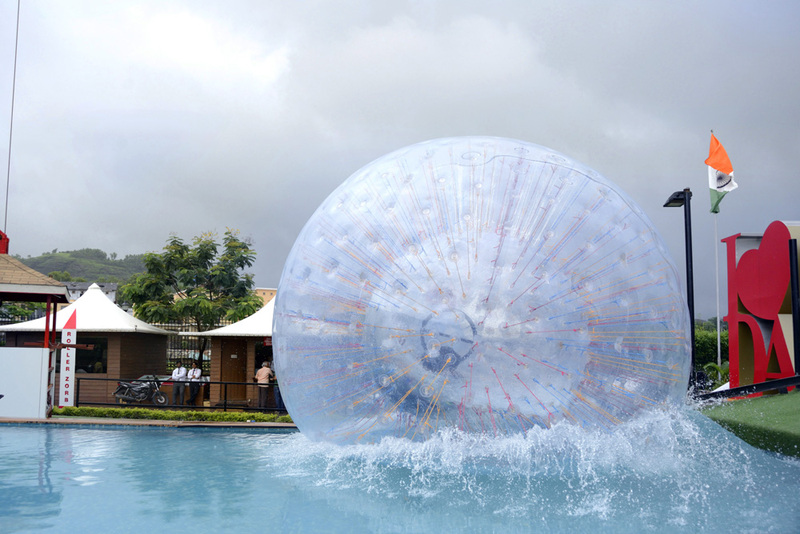 Enter the water-filled zorb and go rolling down a hill. Yes, we know you are unable to get a clear picture of what this is about! But, then that’s the beauty of this ride. It is simply inexplicable. And don’t you get worried about your safety, because the onus of that is on the responsible shoulders of the specially trained marshals that will be by your side throughout the ride! So, what are you waiting for? 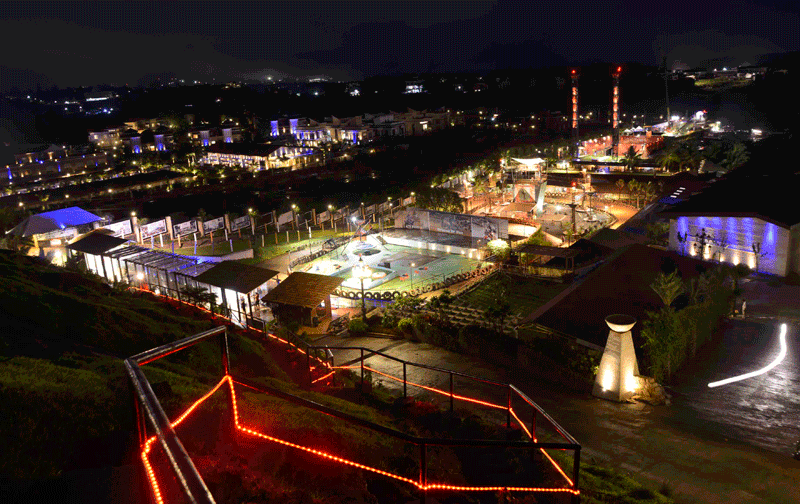 Della Adventure Park’s zorbing arena is just a short drive away. The extremely thrilling sport of Rappelling requires you to descend a steep cliff, that too while counterbalancing your weight against a rope! 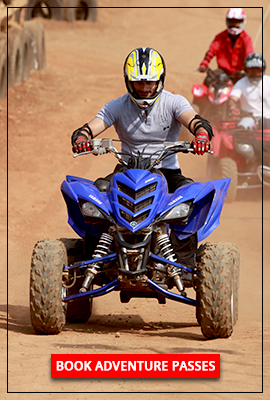 While this sport can be enjoyed at a few places across India, we advise you to try it out at the Della Adventure Park. After all, where else will you find the trained experts to help you enjoy the sport at its best? Right from helping you brush up some basic anchor techniques to ensuring that you’re strapped with high-quality safety equipment, the experts will take care of it all. And if you happen to be already good at it, then you’re in for a treat! Play it with a single opponent or gather two teams. Either way, this is one game that will make you go head over heels for the fun and excitement that it offers. 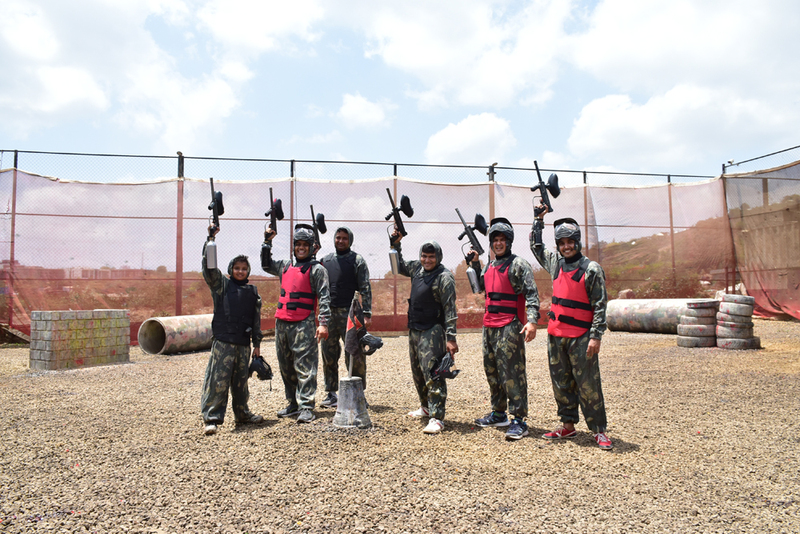 All you need to do is eliminate the opponents by tagging them with paintballs using your paint gun, and you will be at the receiving end of a thrilling time like never before. 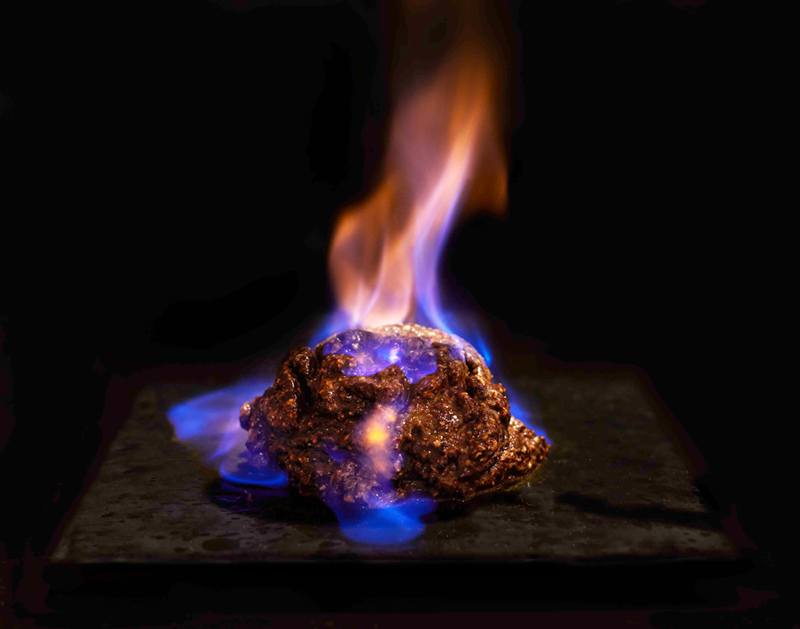 Yearning to try it? 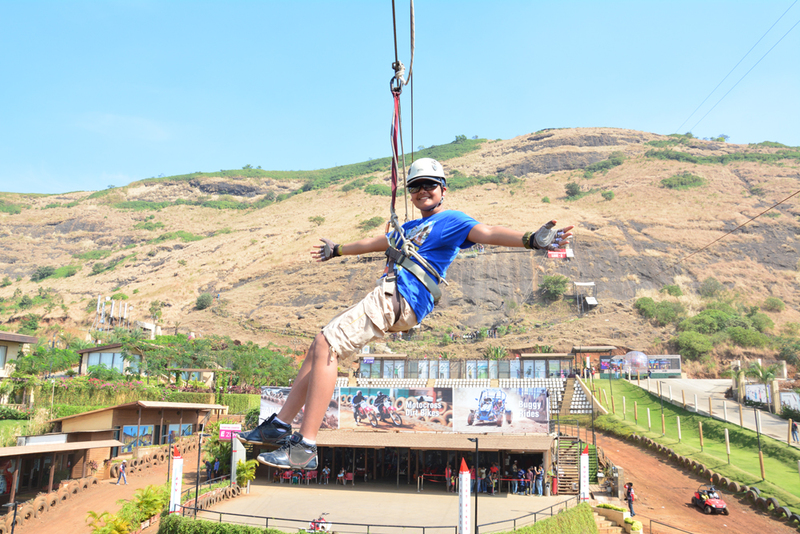 Well, head straight to Della Adventure Park in Lonavala and revel in the thrill of this astounding outdoor sport! 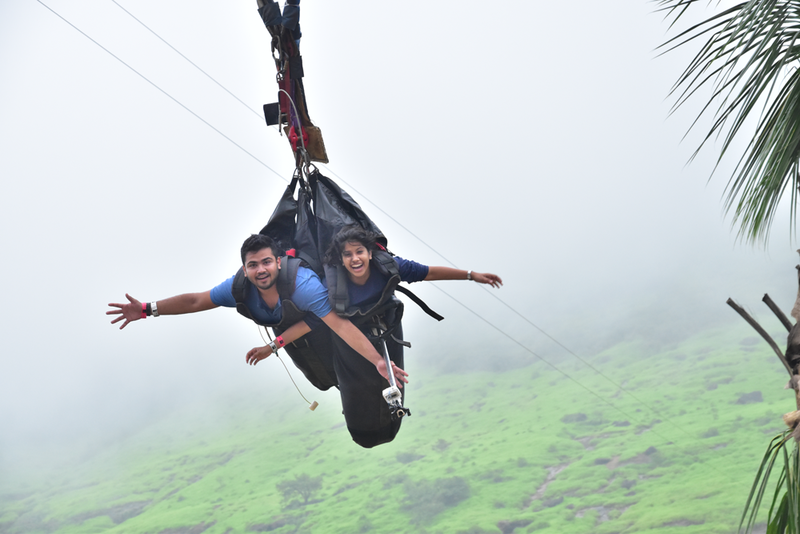 You could explore the richness of the hill station with rappelling and even catch up on a bird’s eye view of the lush greenery with the help of India’s Longest Flying Fox. 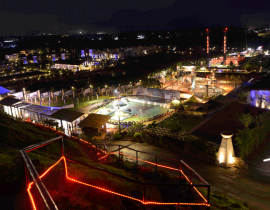 While rappelling down the hill, you are tied to a piece of rope at an elevation and you just slide over two terminals and get to watch natural surroundings on your way to the other terminal. 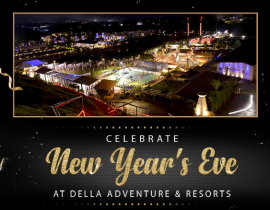 Just soak yourself into the unadulterated beauty of nature only with Della! 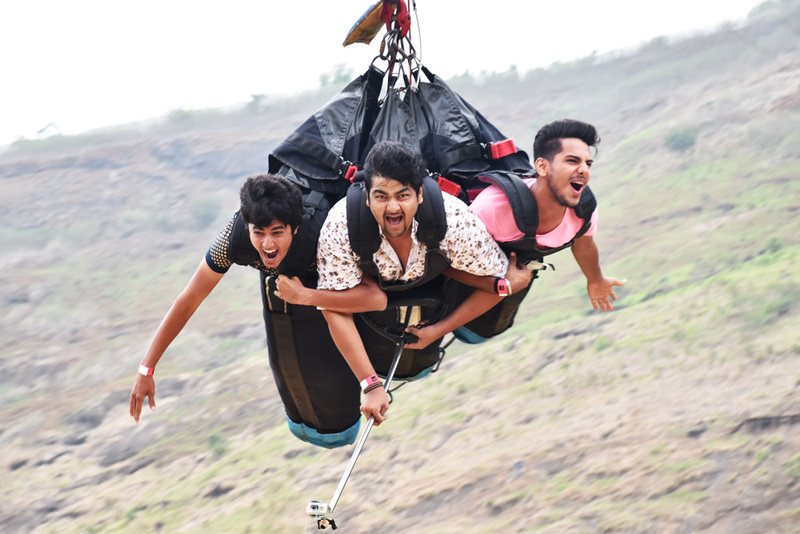 Now that you know of some of the most exciting adventure activities in India, make sure you try them all. And don’t worry. All of these sports are held under the supervision of experts! Until next time, Happy Adventures! 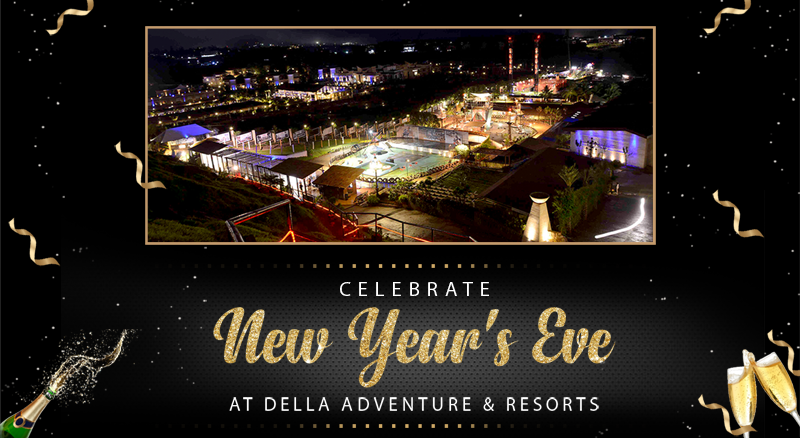 Redefining Corporate Events only at Della Adventure Park!